Our approach to interiors is all about mixing high and low for an achievable and flexible style. You can’t always go ‘designer everything’ but a few key pieces here and there can elevate your interiors BIG TIME. Ready to buy your first investment piece for the home? Here are 5 purchases you can’t go wrong with! Nothing makes you feel more grown up that buying your first piece of artwork. We’re not talking wall prints or mass produced canvases — as beautiful as they can look, they’re what we’d consider wall art rather than ‘artwork’. Buying an original piece of art or a limited edition print from an artist will appreciate in value over time. Each time you look at the piece, we’re sure you’ll discover new layers, colours or brushstrokes you hadn’t seen before — that’s all part of the beauty of having a piece of artwork in your home. It can be expensive to buy from an established artist at a physical gallery or boutique homewares store so other options include discovering emerging artists on Instagram (where Gina first discovered Annie Everingham and got the piece in her dining room commissioned before she was ‘discovered’) or if that’s too much like trying to find a needle in a haystack, bluethumb is Australia’s largest online art gallery. 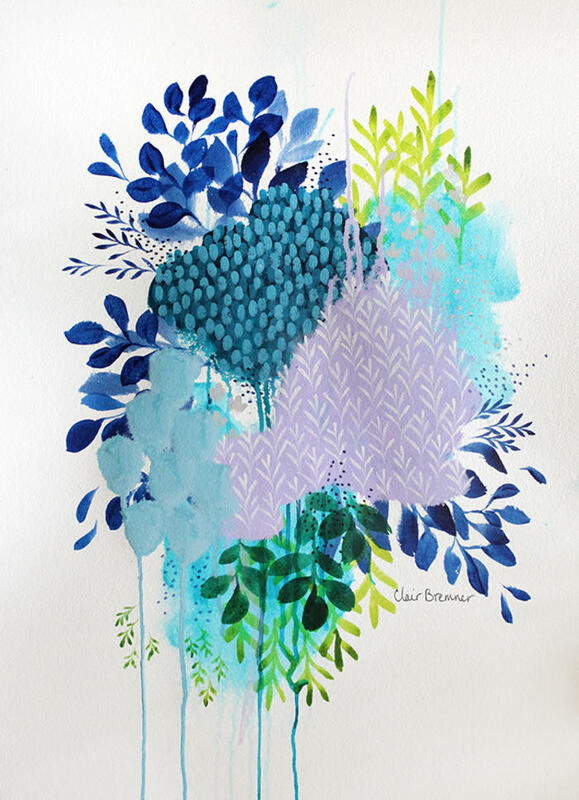 bluethumb connects buyers directly with artists in their studios, and they also offer a 7 day trial period so you can see the art on your wall — if you don’t fall in love, you can return the art and they’ll pick it up free of charge and give you a full refund. Gina just added a gorgeous piece from Marnie McKnight to her collection. Upgrading your dining table to a quality piece is well worth the investment when you consider it’s used nearly everyday and is a place where you’ll create memories for years to come. From dinner parties to family meals and everything in between, the dining table becomes a gathering point for so many occasions and should be a place you enjoy. A flexible piece that you can move throughout your home as your needs change. We love the use of an armchair or two in the living room, not only for their beautiful focal impact but also how they help create more inclusive seating arrangements. When you want to mix things up, you could move the armchair to the bedroom to create a cosy reading nook, or even near the entry as a comfortable place to put on your shoes or sink into after a hard day at work. – select one for its fine craftsmanship that can be enjoyed for generations to come. We’ll admit it’s not the sexiest investment piece to buy but you’ll thank yourself when you make the upgrade to a quality mattress. Shopping for a mattress isn’t what it used to be and you don’t have to set aside thousands and thousands for a quality one that will last the distance. There are dozens of online stores that cut out the middle man, keeping costs low, and with free delivery, free trials and up to 10 year warranties, there’s little to no risk in shopping this way. A new store we just discovered is Koala which makes the mattresses right here in Australia and adopts one sick and injured koala with every mattress purchase. Love that! The place where most of us kick our feet up and relax in the home — so it should be one that’s comfortable and durable. The sofa is often the biggest investment piece we’ll ever buy, both in terms of price tag and size. You might have to hold off from making this investment because you’re renting, or perhaps have young kids, or simply need to save for a heck of a long time! If you’re looking to invest in one of these items, here are a few of our favourite finds! Artwork: Marnie McKnight, Annie Everingham, Clair Bremmer and Freya Powell are some of our favourite artists right now. Dining table: Curious Grace and Clickon Furniture have a beautiful range or if you’d like to get one custom made Handkrafted can connect you with a furniture designer to suit your aesthetic, like Christopher Blank. 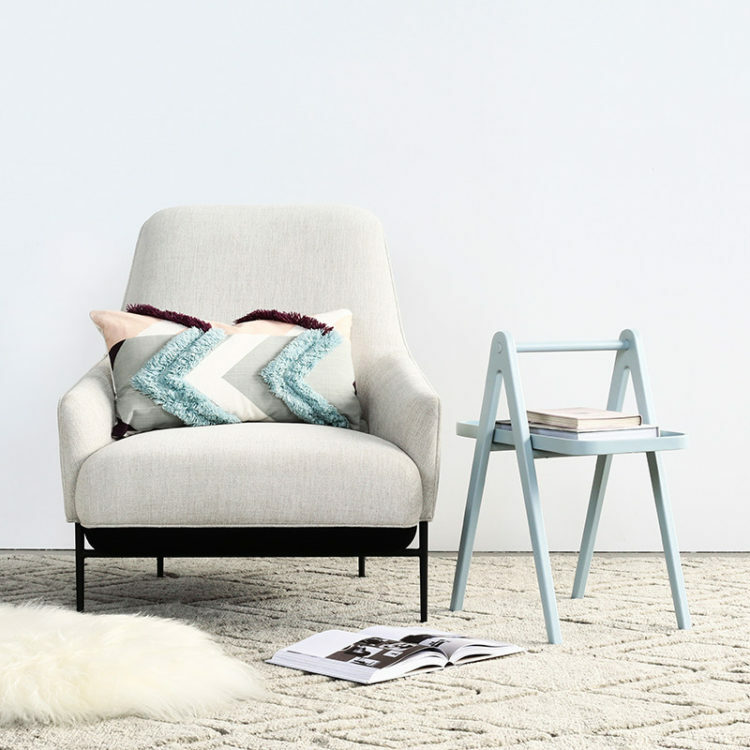 Armchair: the Smith chair from Barnaby Lane, Lewis armchair from Jardan, or any of the armchairs from Curious Grace. Mattress: Koala, onebed, and Tommy Swiss are just a few online stores where you can find a quality mattress for less. 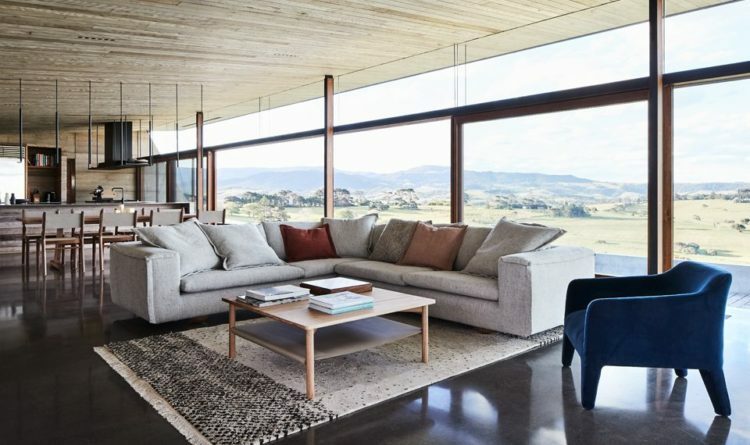 Sofa: the ultimate sofa on our wish list is from BoConcept, closely followed by Jardan, and Zuster. What investment piece have you bought for your home?